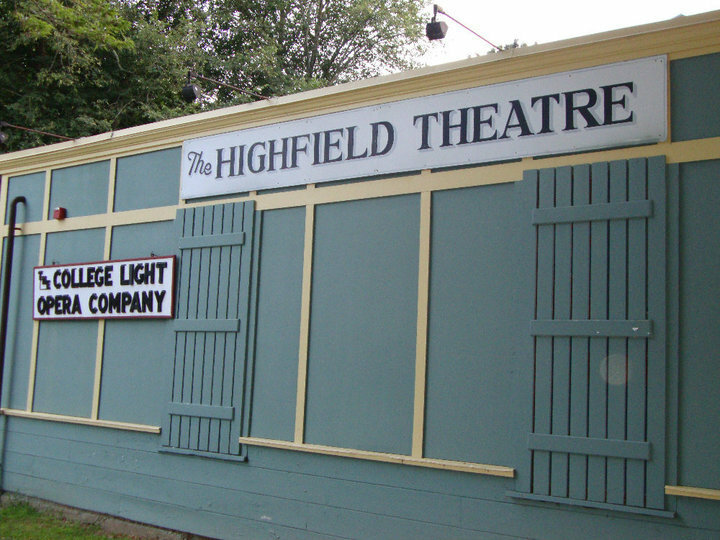 An evening or matinée performance at the Highfield is a truly unique experience! 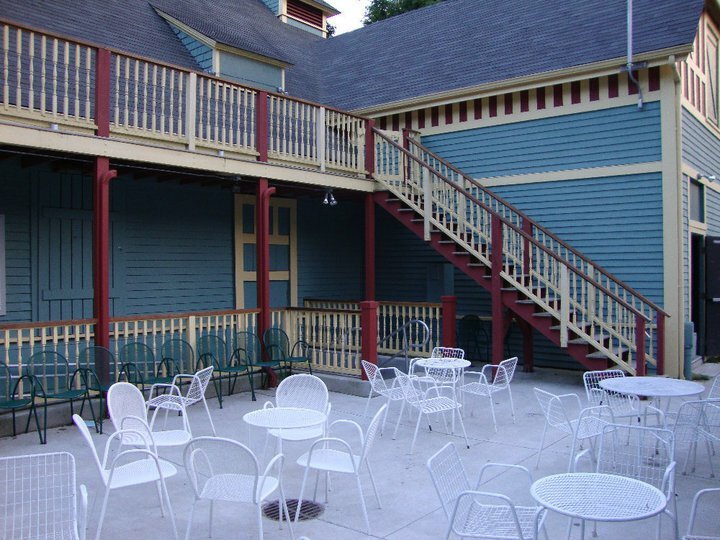 Patrons often arrive early to enjoy pre-show refreshments and conversation on our relaxing patio. Some go a bit further and bring a picnic prior to the matinée performance! The Highfield is completely air-conditioned for your comfort and is handicap accessible. Ample parking is available adjacent to the Theatre as well as next to Highfield Hall. Parking is clearly sign posted as you make your way up Highfield Drive. Falmouth is home to many wonderful restaurants and bars. Grab a meal before the show or a drink afterwards! Copyright © 2019 College Light Opera Company, Inc., All rights reserved.